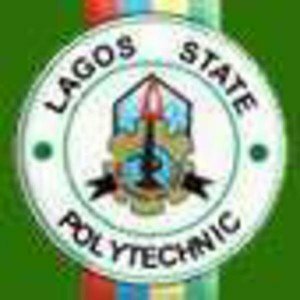 This is to notify all the candidates offered admission into the Lagos State Polytechnic (LASPOTECH) for the 2013/2014 academic session that the authorities of the institution made an announcement regarding the payment of their tuition fee. Read the full announcement below. Share this with other LASPOTECH freshers.